Are you tired of trying to clean your mini-blinds? Are you tired of the ugly appearance of the cord? You’re not alone. The residents of Cornelius, NC are transforming their windows with new, exciting shades from the Artisan Shutter Company. 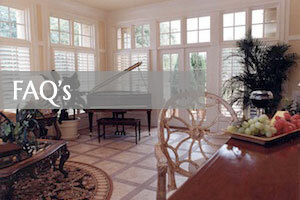 Artisan Shutter Company has been providing window treatments to Cornelius, NC residents for over two decades. 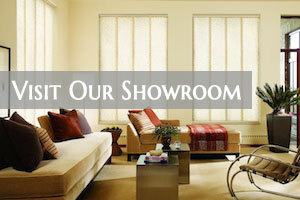 The staff are highly trained and experienced to offer window shade tips, advice and consultations. They offer custom shades to fit odd-sized windows. 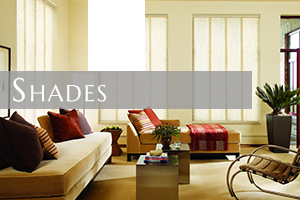 All shades are backed with a guarantee and warranty. 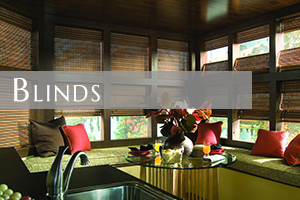 Motorized shades allow homeowners to relax and operate their shades with a remote control. 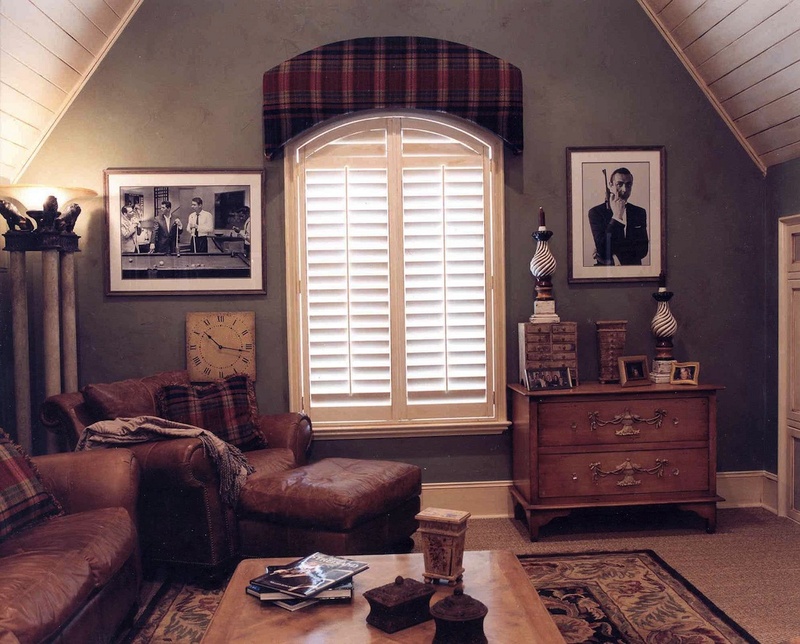 The motorized shades that Artisan Shutter offers are quite, energy efficient and come in all sizes, styles, colors and designs. 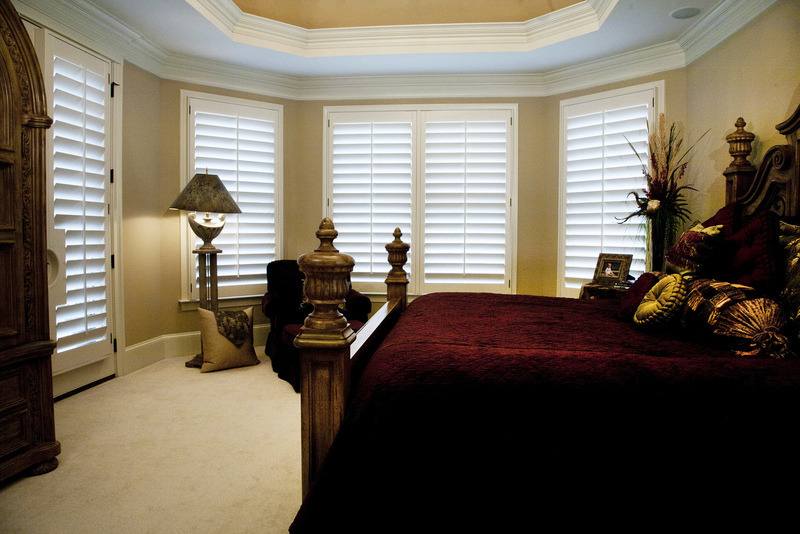 Window Shades For Every Room! 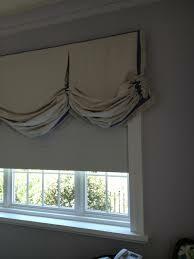 Are you ready to replace your tired, worn-out window shades? 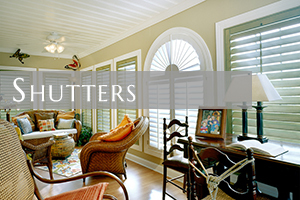 If so, call Artisan Shutter today! They are excited to offer the latest technology in shades. Call today for a free consultation. 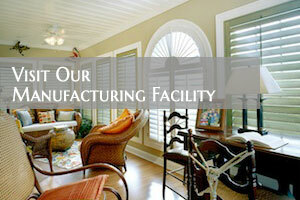 For more information on Artisan Shutter’s window coverings, click here!